I’ve had this rash that repeatedly appears on my face for 8 months now. 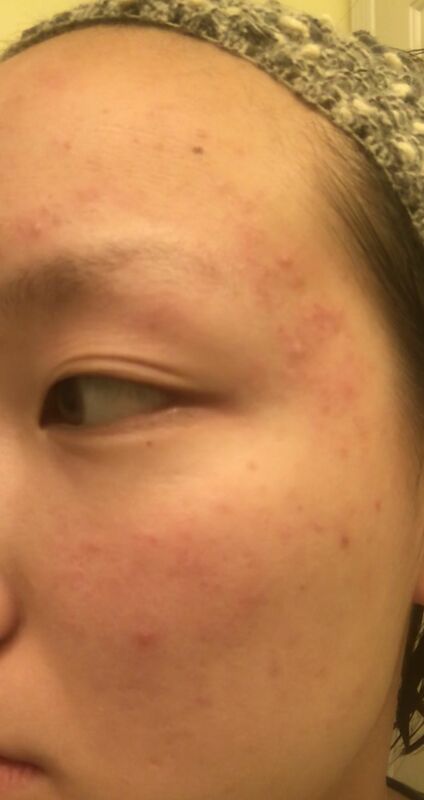 It goes away when hydrocortisone cream is used on it, but comes back almost immediately 2-3 days later(I know steroids are bad for the skin long term, so I am searching for another solution). 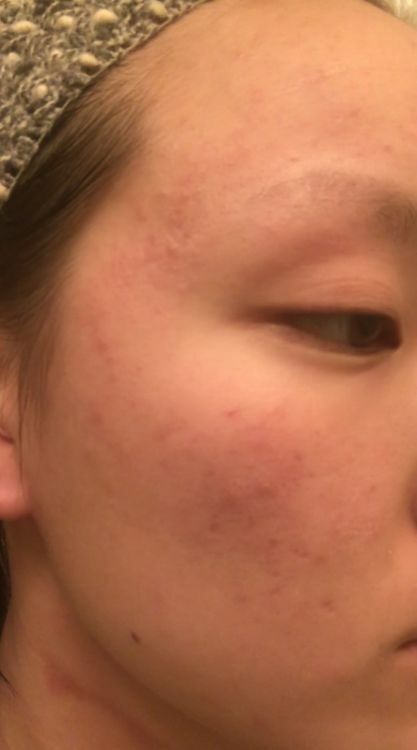 I have had eczema for years on my body, and have dealt with acne for 1-2 years as well. 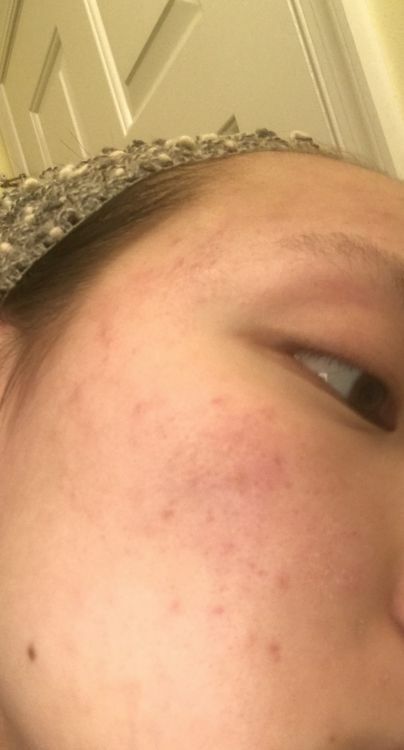 I’m not sure what it is, but to me it doesn’t seem like acne or eczema. It’s very bumpy, red, itchy, and spreads quickly. I’ve tried changing my skincare routine, getting rid of everything except using water, and getting patch tested for allergies. Using only water has helped the most, but my face becomes dry, flaky, and my pimples get 10x worse. Nothing works, so I really hope someone will come up with an answer for me! im not saying its your problem but have you read about fungal acne? ive read it tends to be itchy and dose not respond to standard acne creams/washes. I agree. Try lotrimin ultra. I'm having the exact same issue. Let me know what you find please!